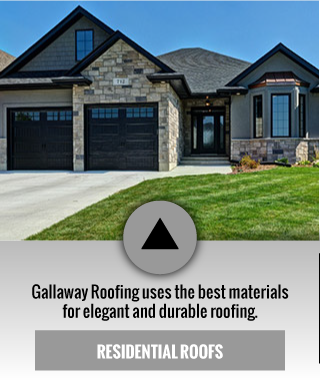 Get a Durable, Leak-Proof Roof with Gallaway Roofing Inc.
Gallaway Roofing provides commercial, industrial and residential clients with affordable roofing and dumpster rental services. 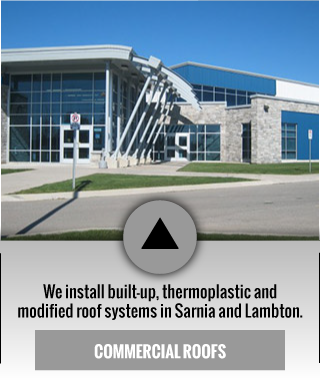 Family-owned in Sarnia since 1925, our friendly roofing experts take the extra time to guarantee your roof is installed properly with the most durable materials, preventing premature wear and failure. Our rubbish haul-away services greatly simplify the details of any size clean-up project. Eventually, most long-term home owners will experience the need for roof repair. Regular roof maintenance can prevent a small problem from spiralling into a huge disaster, and could tack five to ten years onto the life of your roof. Our knowledgeable craftsmen can assess the problem quickly and help you choose the quality roofing material that is right for you, your budget and your weather resistance needs. Our crews are fast and efficient, and will leave the job site cleaner than when they arrived. 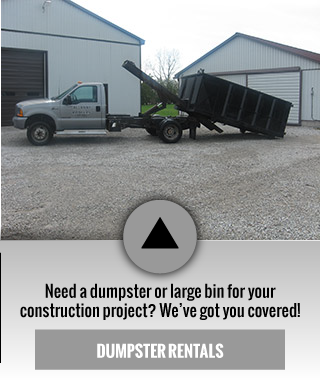 Do you have roofing repair, installation or dumpster rental needs? Contact us for a free estimate today!